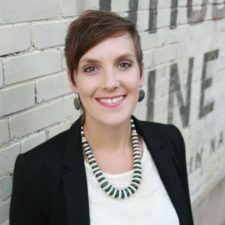 This is part two of an interview with Historic Nashville, Inc. president Jenn Harrman where she talks about preservation, growth and change, and finding common ground with developers. Read part one here. What do you think Nashville’s historic landscape will be like twenty years from now? This is a tough question, because with the explosive growth, I sometimes don’t know what the landscape will like next week, or in some cases, tomorrow morning. I think over the course of the next twenty years, we are going to see a lot of tougher battles that we need to be prepared for. Growth is never the friend of preservation. Growth is about change and it’s about vitality, which, for the average person, does not describe old buildings. The cranes that have become a mainstay of our skyline represent progress, and shiny, new, glass-facade skyscrapers convey prosperity. So I’d say that because of the situation we are in, there are two paths that define where we will be in twenty years when it comes to our historic landscape. Preservation will either become part of the greater plan or it will fall by the wayside of big developers, and it’s up to organizations like Historic Nashville and supporters of what makes Nashville unique to step up and steer this city along the path that sees smart growth and development where old and new work together to see the best future for Nashville. 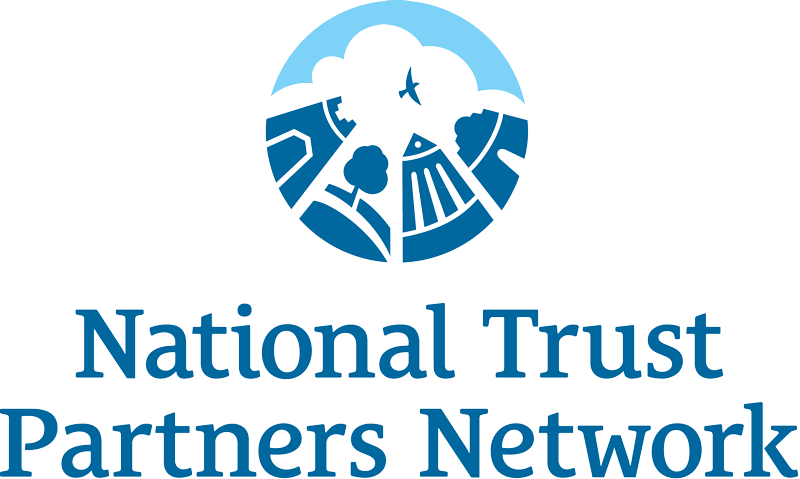 How can we start to see preservation and development as potential partners rather than opposites or enemies? We have to change the conversation. We have to start focusing on preservation as an economic tool for redevelopment rather than a means to statically encapsulate a piece of history for the purpose of history-based education or preserving a sense of place. Frankly, most developers don’t care about that. Instead of talking history first, preservation has to be about the business end of development, about the economics. When you look at small communities like Portland or Main Street communities like Columbia, it is clear that preservation is both a successful and invaluable tool for economic redevelopment. We have to start aggressively making the case that preservation makes more financial sense than demolition and building new, rather than focusing solely on the loss of history. We as an organization have already begun this shift, urging Metro Council and the Mayor’s Office to fund an economic impact study that can help guide these conversations with developers and property owners about the economic benefits of preservation. What is the most important lesson you’ve learned from advocating preservation across the country? In general, the biggest lesson I’ve learned is you can’t just preach to the choir. Your supporters are your inspiration and your voice, but they are typically not the ones who can make the decision to demolish or not to demolish. And the ones that do make those decisions are likely not going to become converts to the preservation mindset. Preservation as a battle against demolition and development requires finding common ground and creative solutions with people that have no connection or concern for the “sense of place” that comes with a structure standing testament to a city or community’s history. You have to find a way to work with them, rather than fight against them. How does that play out here in Nashville? In Nashville and middle Tennessee, I’ve learned you have to focus on the positives. 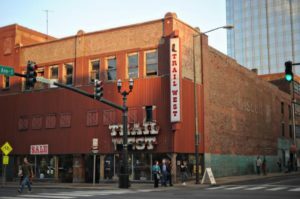 We are often fighting a losing battle and with preservation wins being fewer and farther between than in some other cities where I’ve lived, it can be overwhelmingly disheartening, even for our strongest advocates, when you see a big hole where places like Trail West or The Embers building used to stand. We are facing a lot of rapid change in Nashville, which means a lot of battles are coming our way. It’s important to remember that we have over 17,000 supporters rooting for us and rooting for preservation. 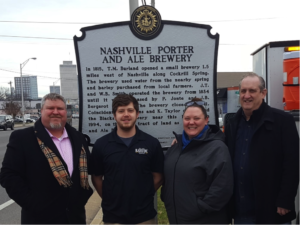 We have some incredible sites of Nashville’s history left to fight for, and to keep moving forward, we have to remember that every win is worth fighting for, no matter how small, as each little victory creates a greater sense of place for the city that is Nashville.